The Good Intent received a call to assist Reilly township with a brush fire in the area of 13 New Hill Rd. Access to the fire was found by on of our members to be on Hill crest Rd. Utility 3-70, Brush 3-40, Brush 264 and Brush 534. Worked together to extinguish the fast spreading fire. 3 separate fire were going at the same time along a dirt road. Engine 661 remained at Hill crest Rd to fill the Brush units. Engine 24-15 staged at New Hill Rd to protect exposures. The Good Intent responded to a reported brush fire endangering a Pickup truck, shed and tractor trailer. The Good Intent responded to The Turkey Hill for a hit and run. 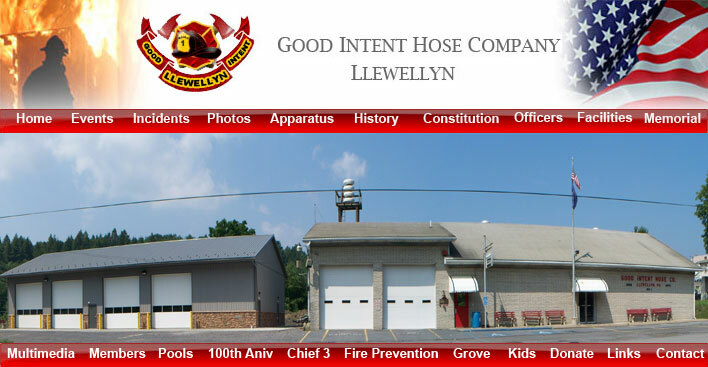 The Good Intent responded to a few pump details with in the township. The Good Intent responded 1325 Bunting St for a disabled transport van. Company provided. fire police till tow trucks arrived.